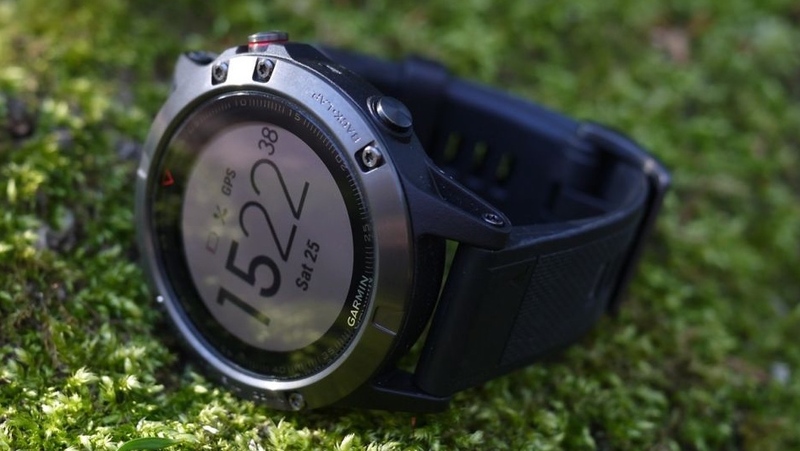 Along with announcing a host of new devices including the Vivoactive 3, Garmin has announced that Fenix 5 and Forerunner 935 owners are going to be getting some goodies as well. A software update is going to be rolling out next month that'll bring the stress tracking and strength training features that were first introduced on the Garmin Vivosmart 3. That means if you have any of the Fenix 5 series watches (that includes Fenix 5X and Fenix 5S) or the 935, you'll be able check in on stress scores through HRV monitoring during the day and make use of a breath relaxation timer. It also means you'll be able to keep track of reps, sets and rest times when you hit the weights or doing a bodyweight session. Another new addition is an improved cardio activity mode, which will now reward you for HIIT training and taking part in boot camp classes. You can also create customised cardio and strength workouts inside the Garmin Connect app and download them to the watch. All of the data from these extra tracking activities can of course be reviewed in greater detail inside Garmin's companion app. The Fenix 5 and the Forerunner 935 are among our favourite watches and the 935 is currently our top running watch pick. Both are already feature-packed so the addition of stress tracking and improved gym features are only going to give them more appeal. Clearly Garmin is not messing about when it comes to ramping up its wearable presence. That's despite seeing a decline in the fitness segment of its business, which has been linked to a general decline in the basic activity tracker market. With the arrivals of the Vivoactive 3, Vivomove HR and the Vivosport, Garmin is not only covering the bases, it's covering them with the kind of hardware that's going to have Apple, Fitbit, Samsung and the rest concerned.